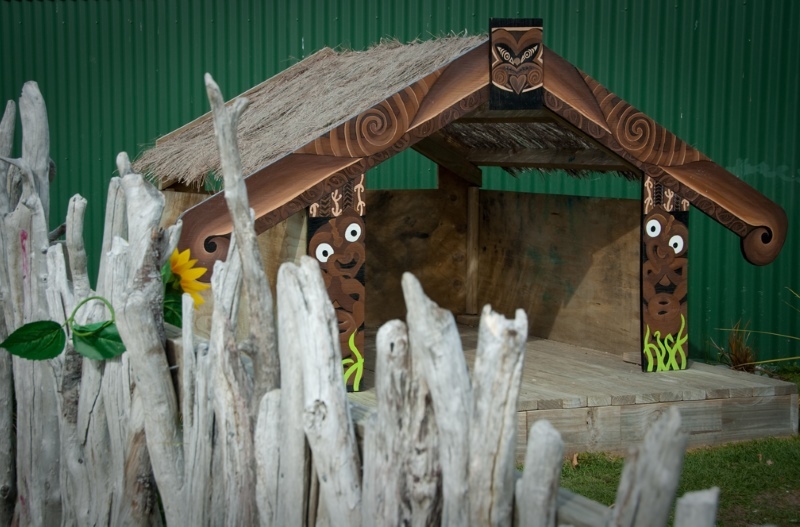 We are the longest established early childhood centre in Wanaka and are dedicated to providing affordable and accessible quality education and care for children in a family friendly environment. 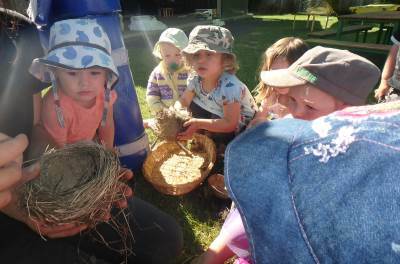 Wanaka Preschool is proud to be part of the community and welcomes visitors anytime. We operate two well resourced centres with separate indoor and outdoor environments to cater for different ages and skills. Our dedicated, experienced and innovative team provide encouragement, inspiration and challenges for creative learning. 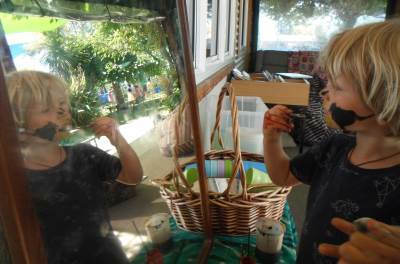 Information about enrolment, what you’ll need prior to starting, our fee structure and protocol for absences at Wanaka Preschool. Copyright All Rights Reserved © 2015. Website by Weka Web. Login.